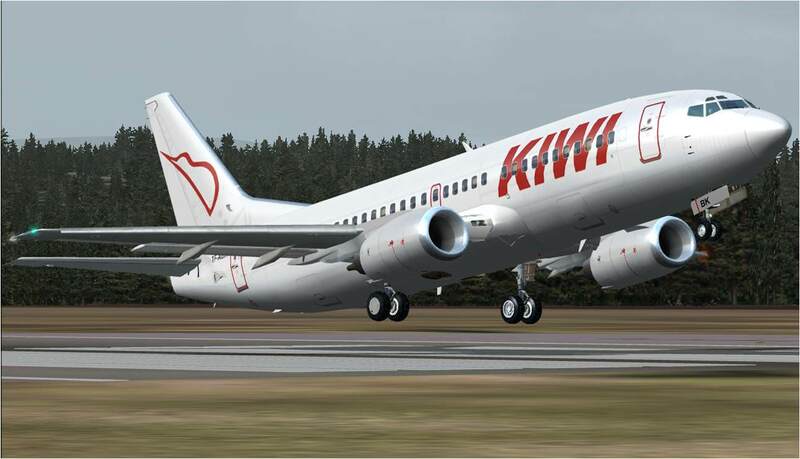 High quality texture by Tony MADGE (HJG). 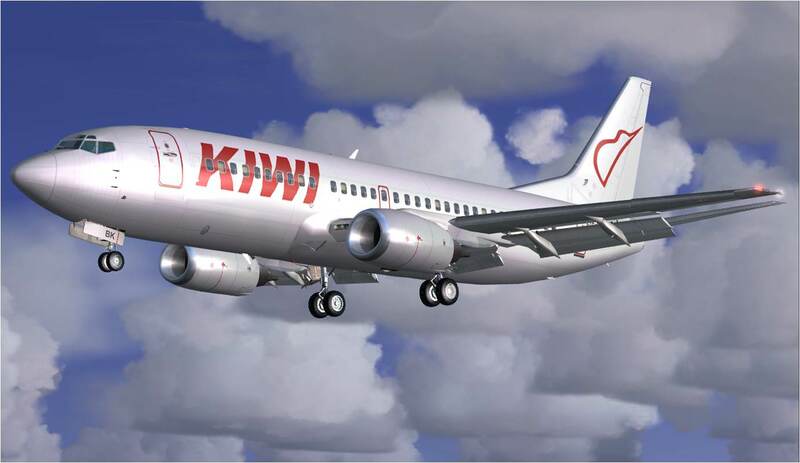 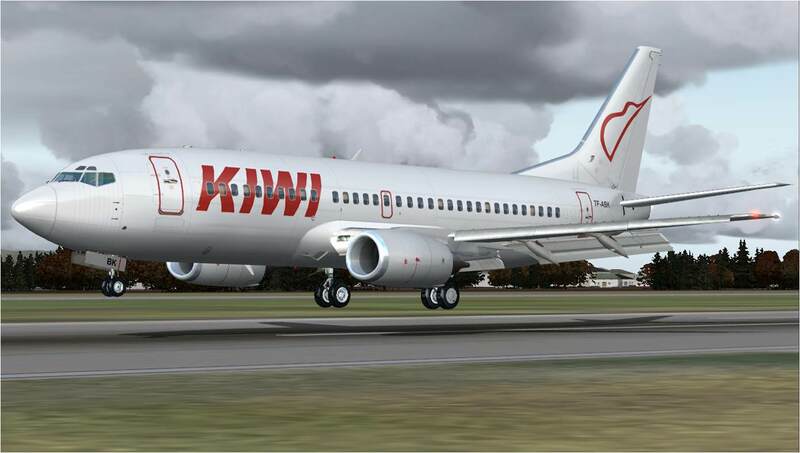 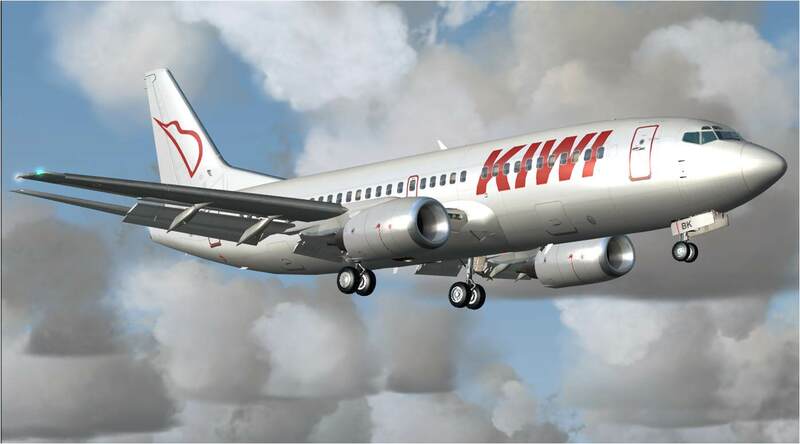 All HJG supplied B737-300, -400, and -500 aircraft base packs (models and FDE) are both "FS2004" and "FSX" compatible/portable. 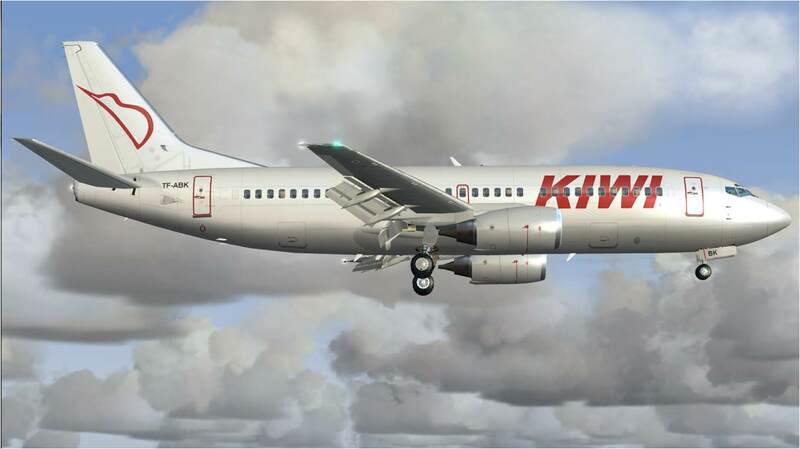 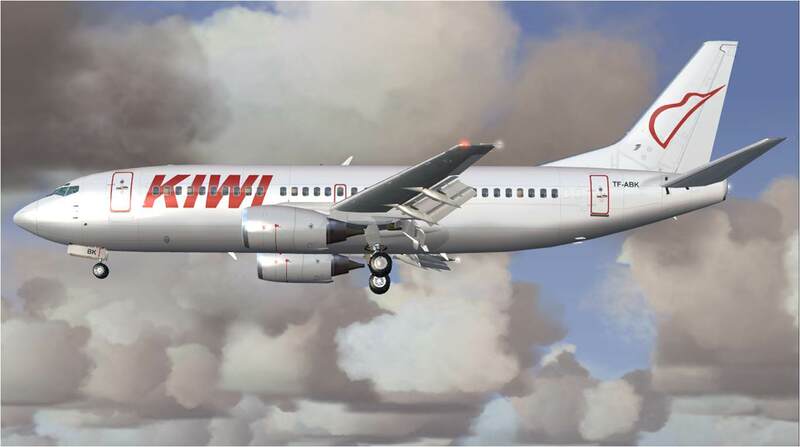 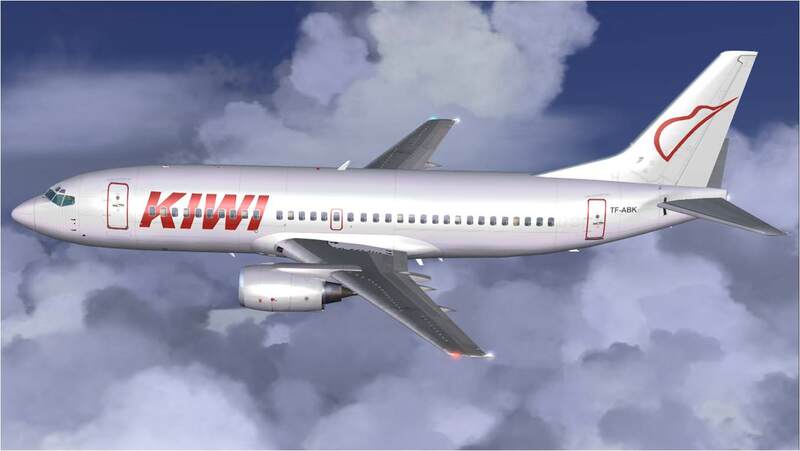 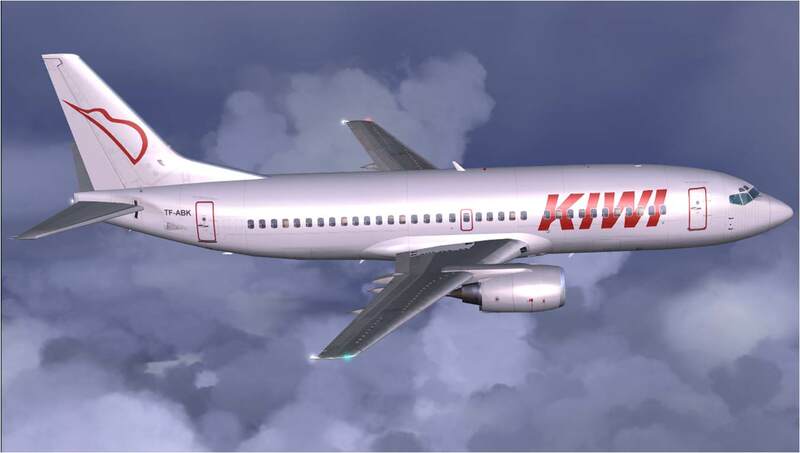 All HJG supplied B737-300, -400, and -500 sound packs are "FS2004" and "FSX" compatible/portable .... separate audio files for each aircraft type and FS version. 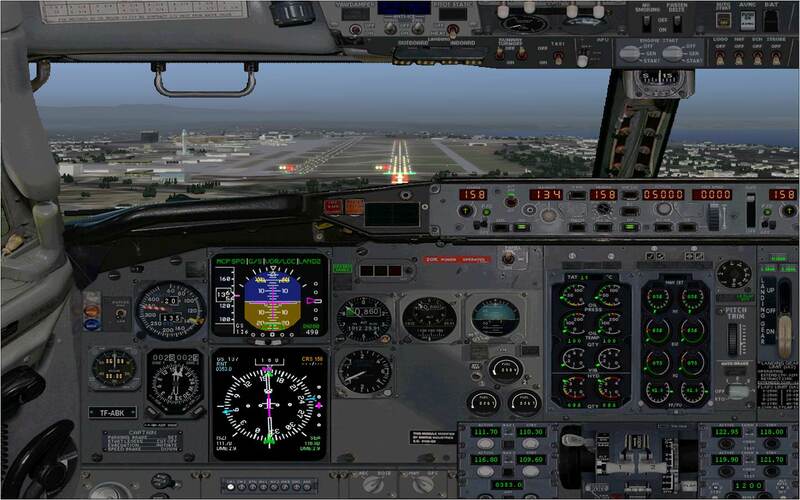 The B737-300/400/500 panel currently offered by HJG is "FS2004" compatible only .... but .... alternative (non-HJG supplied) FSX panel options are available from FS.COM although these other panel options "cannot" be supported by HJG.